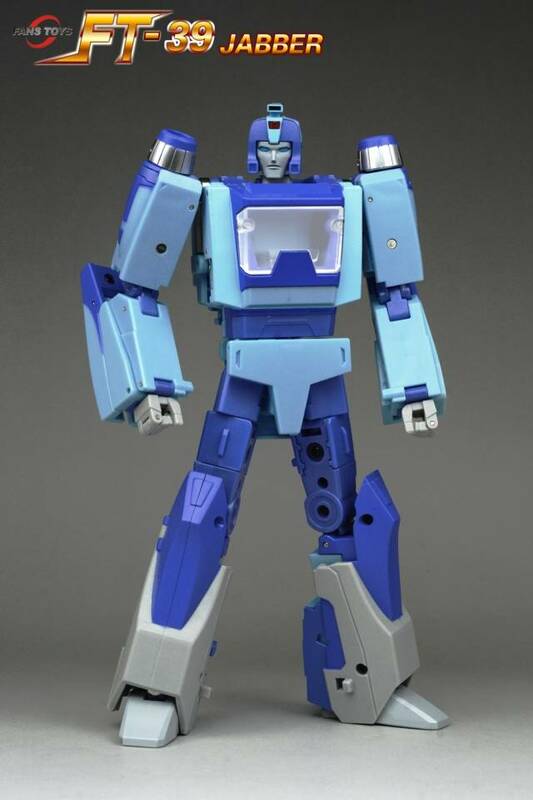 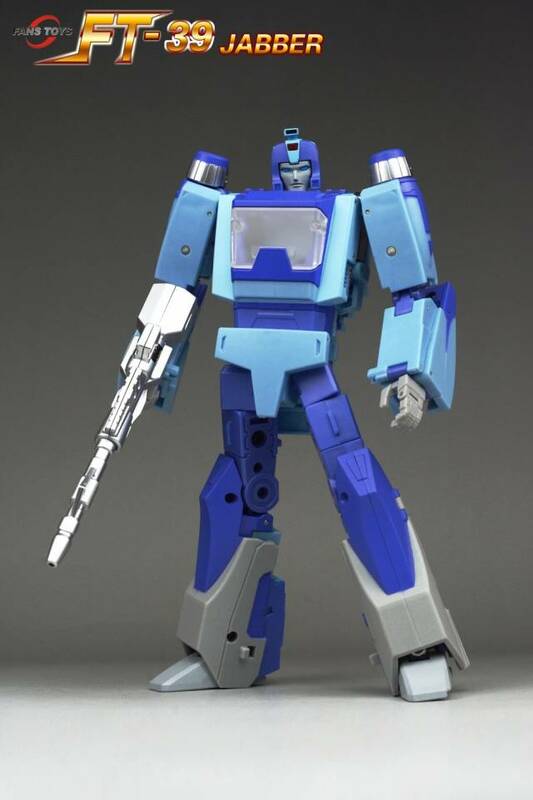 Fans Toys FT-39 Jabber stands 19CM/7.5" tall in robot mode and contains die-cast parts. 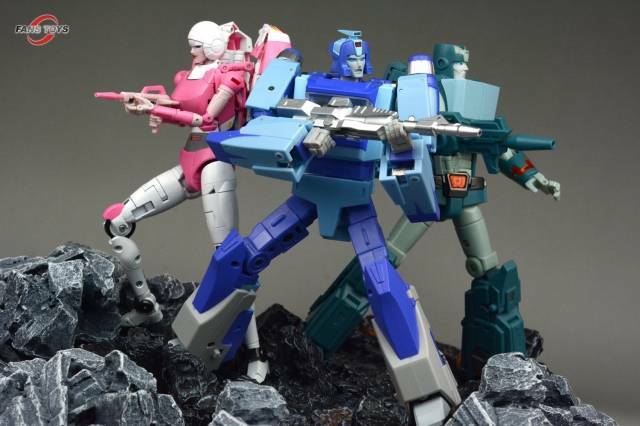 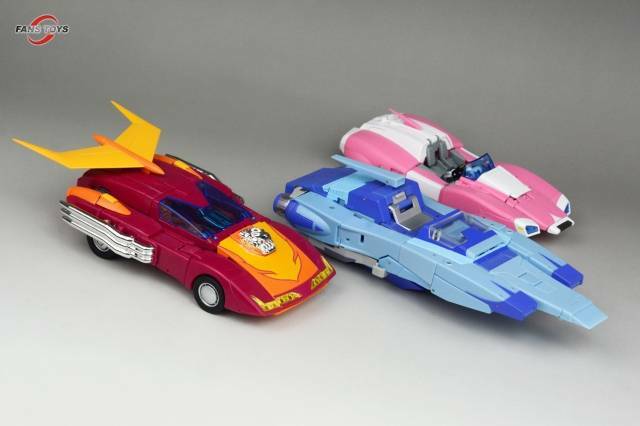 Jabber transforms from robot to futuristic car and back and is Masterpiece Scaled! 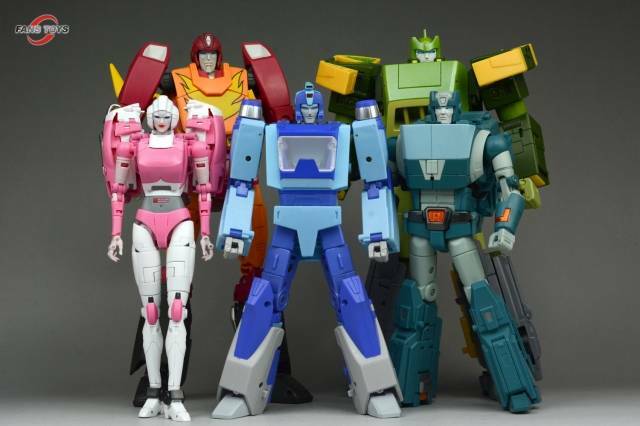 Other figures shown for size/scale only and are not included.